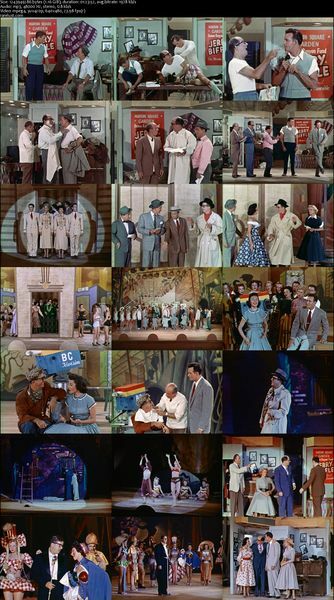 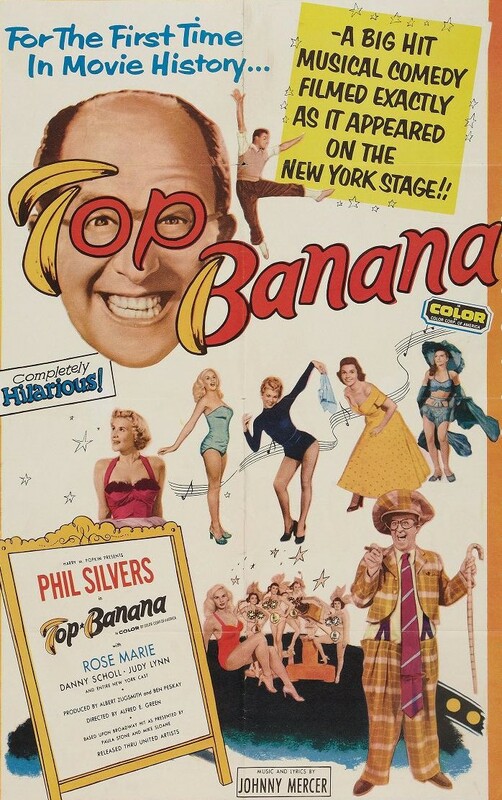 Description: A filmed version of Phil Silvers’ hit Broadway show about a television comic who tried to regain his ratings on TV. 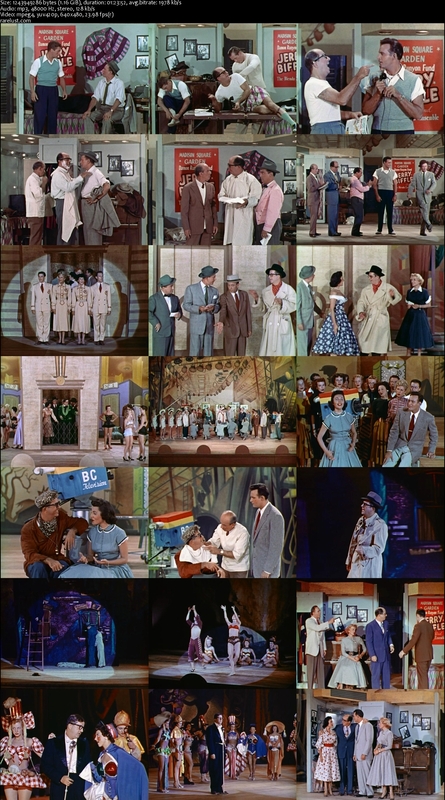 Tagged 1950s, English, Musical, USA. Bookmark the permalink.